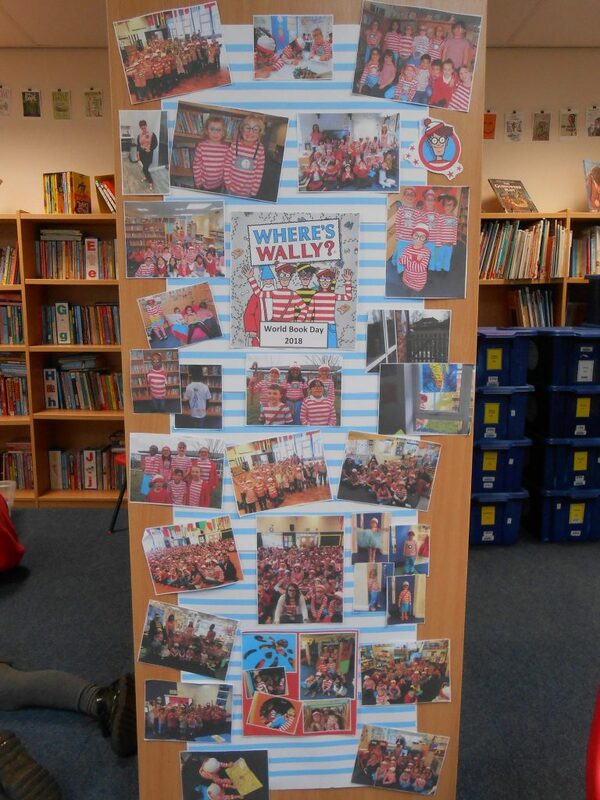 Come and look at the photos from World Book Day in the Library. Can you spot yourself dressed up as Wally (or Wenda)? This entry was posted in Uncategorized by Mrs Whiteley. Bookmark the permalink.